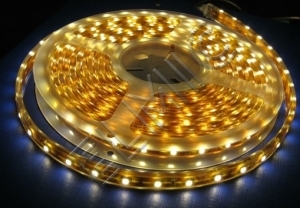 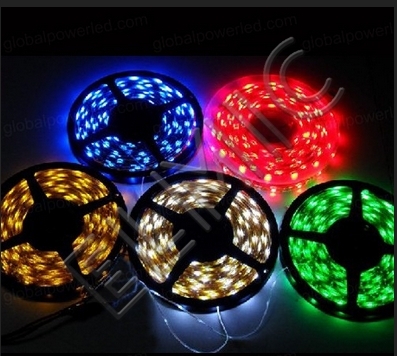 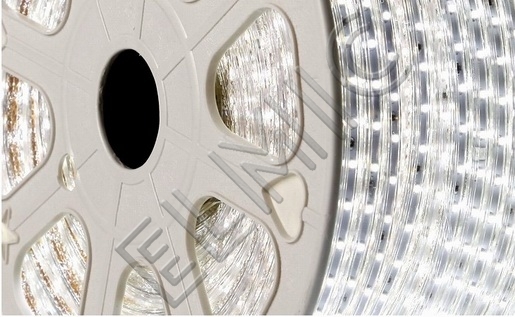 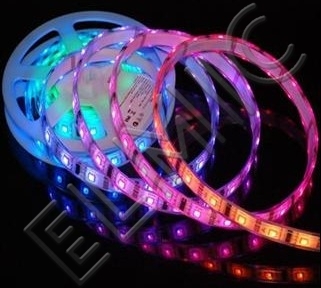 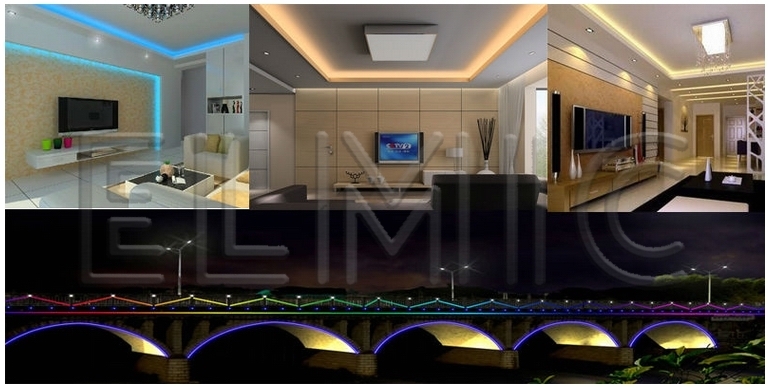 LED strip is a versatile light source intended primarily for decorative and discreet lighting. 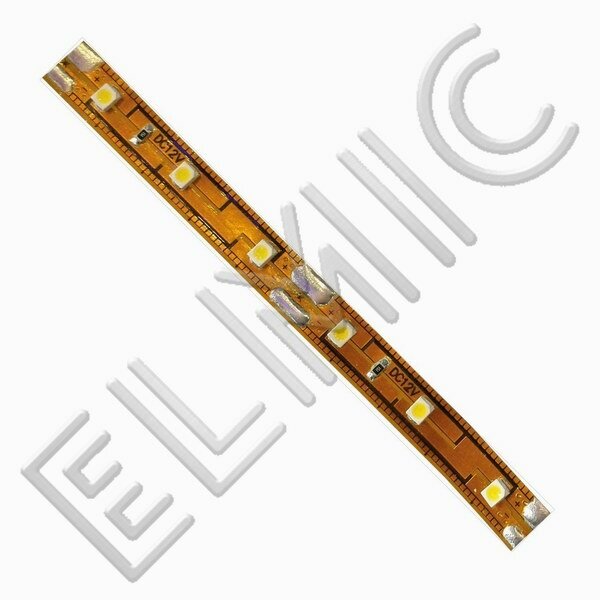 This light source offers many opportunities for adaptation, while retaining all the advantages of LED technology, including in particular the very low electricity consumption. 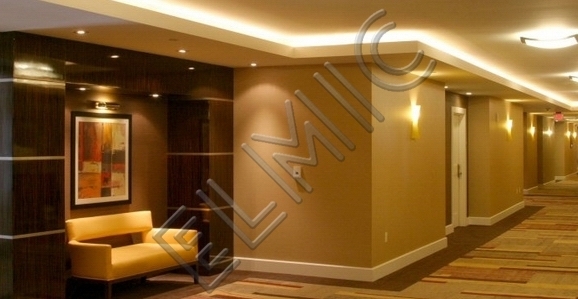 These products are characterized by a very high quality finish. 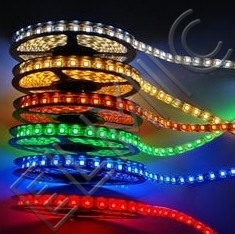 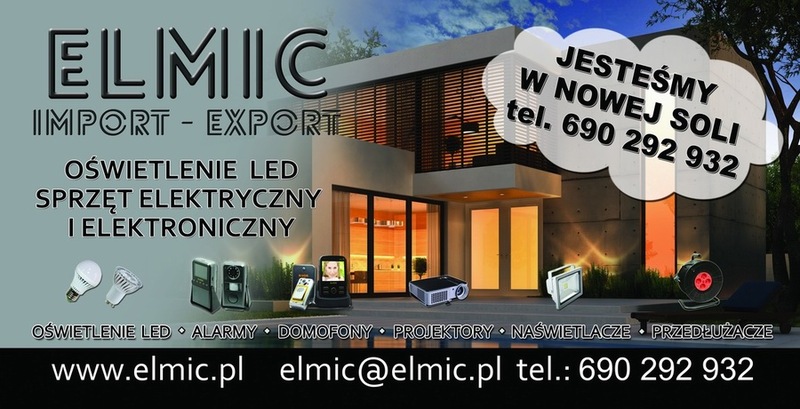 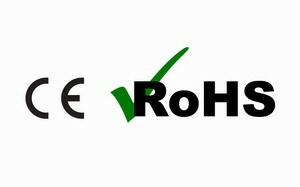 lighting for kitchen furniture, bars, hotel, etc..
lighting for stairs, staircases, passageways, etc. 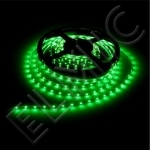 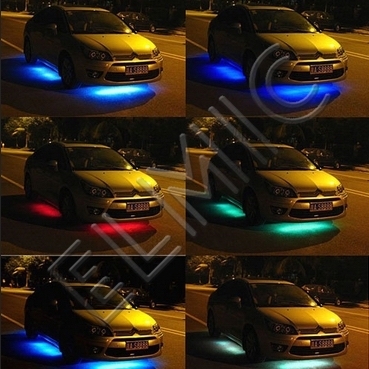 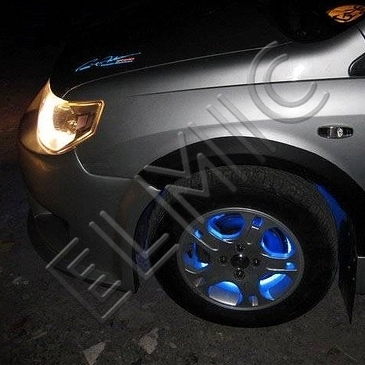 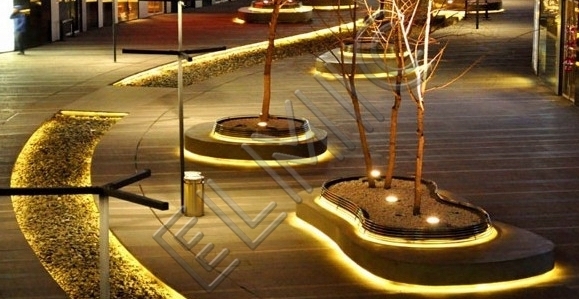 lighting for grounds, driveways, flower beds, etc..
interior lighting for cars, buses, campers, etc.